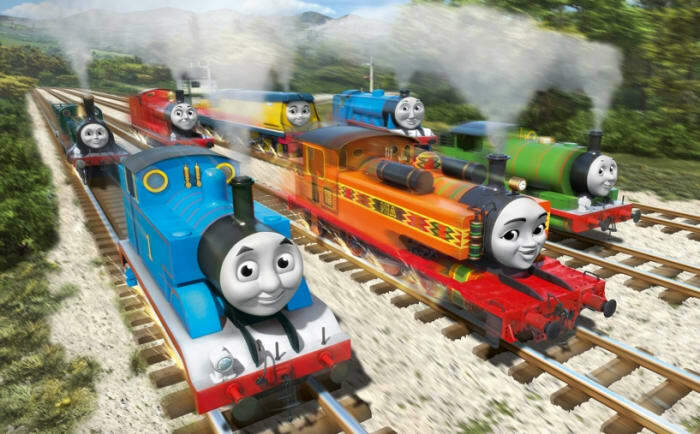 The ever-popular Thomas & Friends series with locomotives is back with anew TV series. It’s part of Mattel’s plans to refresh the popular franchise. Thomas & Friends have been around for 73 years. Now they have a new series on Channel 5 Milkshake, ToyNews reports. Mattel, which owns the franchise, says it has big plans for it. The company says the new series is a ‘blast off for the most significant changes to the world-famous children’s brand’. The new goals are simple – refresh the characters to make them more in-tune with today’s kids.